This amazing concept is ready to capture all the attention for free riders, and not only. 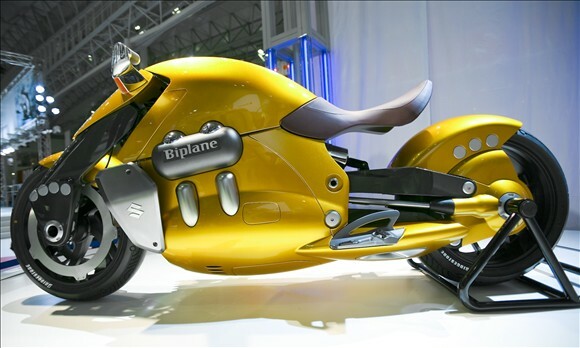 BiPlane is powered by 1,000 cc liquid cooled, 4 strokes DOHC and V4 engine. I really can wait to see it in series production!